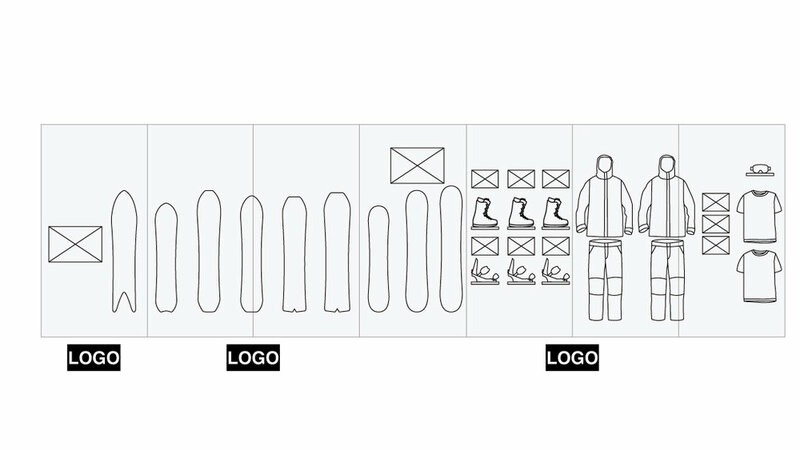 Parts & Labor is designed to make exhibiting your project as easy as possible. Loading Dock is located behind the space. There is ample parking available for the duration of the show. Wall space is available in SMALL (8'x4'), MEDIUM (8'x8'), or LARGE (8'x16'). Your company or project's name will be printed on the floor in front of your exhibiton space. All exhibitors will have a clearly marked wall section. Walls will either be plywood or drywall. Drywall walls will require anchors. I like these ones personally. Walls will be painted white. You are welcome to decorate or wrap in any way you want, so long as it does not negatively impact your neighbors. You are responsible for any hardware or fixtures you want to use. If you're planning on screwing anything into a wall, bring your own tools, and extension cables. Do not build out into the hallways. 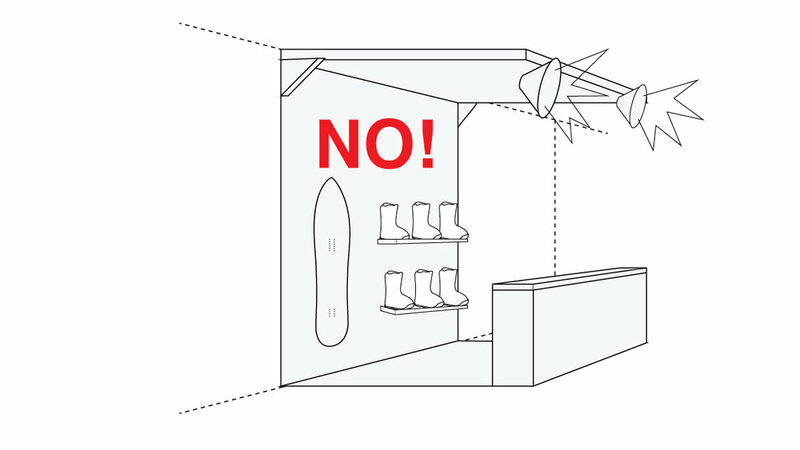 Your display cannot protrude more than 12" from the wall, or it will obstruct the flow of traffic through the space. Do not install anything noisy, smelly, or otherwise annoying to your neighbors. Be cool. We're just trying to make this easy and comfortable for everybody. We reserve the right to make any changes necessary to if it's negatively impacting your neighbors.